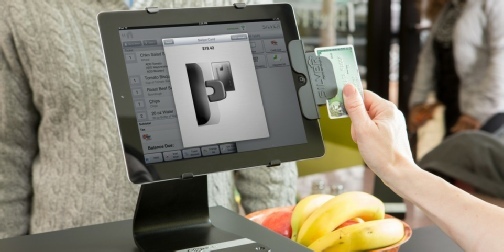 Serve up a great customer experience with this cloud-based point of sale. Getting started is simple and affordable! Managing Your Business Just Got Easier! NCR Silver PRO is a point of sale (POS) solution that gives you the power to track sales and profitability, market to your customers with automated email marketing and social media marketing tools, and sell anywhere. More than mobile payments, NCR Silver Pro gives you everything you need to make running your business easier.